Three Things to Make Sure Before Going Live on Periscope! Do you know them? 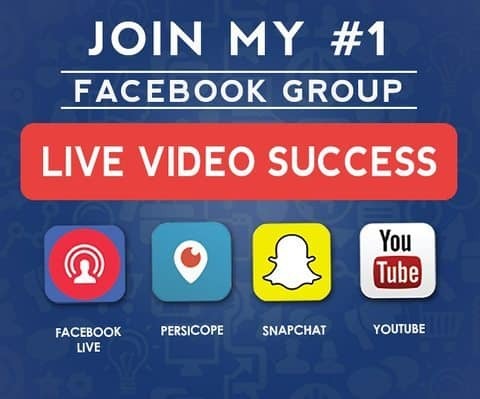 We all know how I made my fair share of getting a lot of exposure in the online world – Periscope. And as time goes by, I’m more than confident that whenever I go live and broadcast a new video, it will always bring me a lot satisfied viewers. How I achieved that is because of preparation and three things to make sure before going live on periscope. However, most people totally ignore preparation and will just jump right into filming themselves on Periscope. That is not the way it should be done. Not only will you end up with either the wrong audience or you get no audience at all. To make sure that this kind of situation will never happen, here are a few things you need to do. Perhaps, the biggest mistake that other Periscopers do is forgetting to inform all their followers ahead of time. It doesn’t matter where you announce or provide the schedule, may it be on Instagram, Twitter, or Facebook. What is important is that you do it no matter what. Three simple yet powerful preparation tips before going live! Doing this a day and an hour before you broadcast is what works best. Updating them more than two days, in my opinion, will only make them forget. 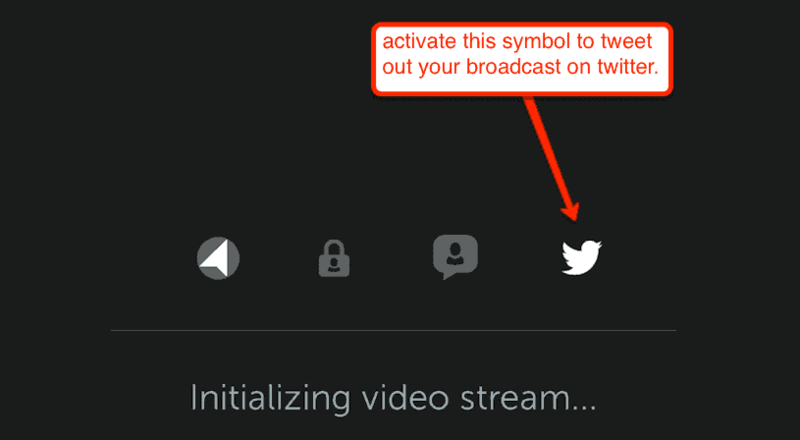 And if you also update them on the last minute, it will also cause them to try to catch the next stream. So, make sure that you always promote before you go live. I’ve seen quite a lot of live streams that has long periods of silence. Why? That’s because they don’t know what’s next. The reason behind that is just due to poor planning. It is important that you have a flow or system during your broadcast. Always make sure that you have an introduction, a discussion, a problem and a solution, and a question and answer portion. Not only will it make you or your brand professional, it always makes the live stream run smoothly. Remember, your audience comes back to watch the next stream depends on the quality of your previous stream. Another thing that causes a lot of viewers to stop watching your scope is because of your background. When I say “background,” I mean where you are currently filming your live video. Is it in a place where unwanted noise is present? Is it in a place where other people will pass by your back while you film it? Always make sure that the quality of your scope is at its best and avoid anything that can cause your audience to be disturbed or annoyed as you go live. 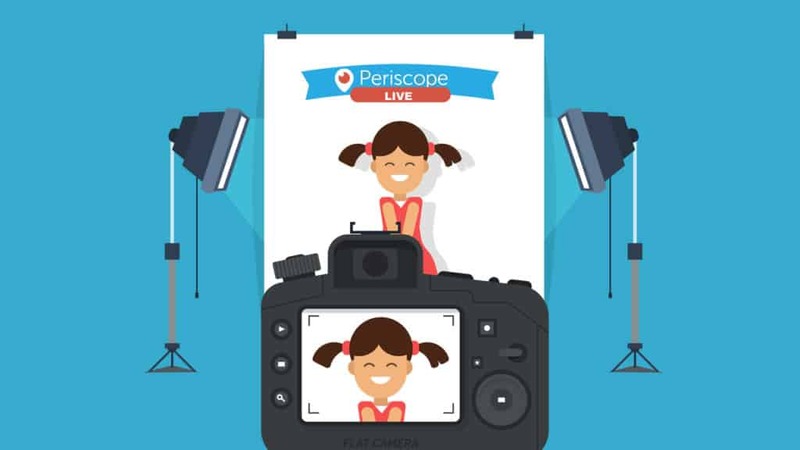 In addition, always make sure that you have a good internet connection so that the majority will always have a smooth experience watching your live stream on Periscope. How to translate every comment on Periscope?